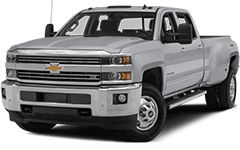 Quirk Chevrolet in Manchester, NH provides quality customer service for all your Chevrolet needs. 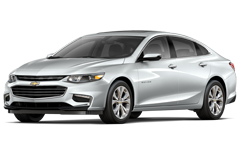 As a leading Chevy dealer in New Hampshire, Quirk Chevrolet aims to ensure a high level of quality in each vehicle and service. 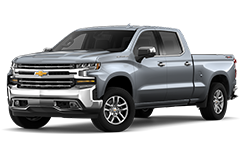 Whether you’re looking for a new Chevrolet car, truck, van, SUV, or even a used vehicle, Quirk works to save you money. 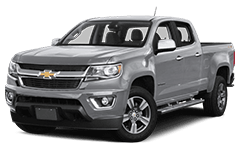 Our New Hampshire Chevy Showroom offers one of the largest selections of new Chevrolet cars, trucks, vans and SUV’s available. 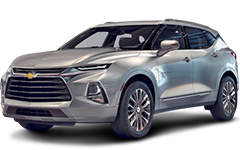 If you have any concerns about the newest Chevrolet lineup, our experienced sales representatives can answer all your questions about our new Chevy Cruze, Equinox, Silverado, Camaro models and more! Our diverse inventory means we have the colors and trims you want, so you can find the exact model in the exact trim you’re looking for. 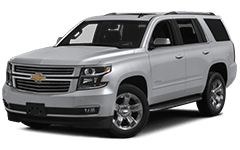 At Quirk Chevy we work hard to stock top of the line models with option packages priced with the consumer in mind. 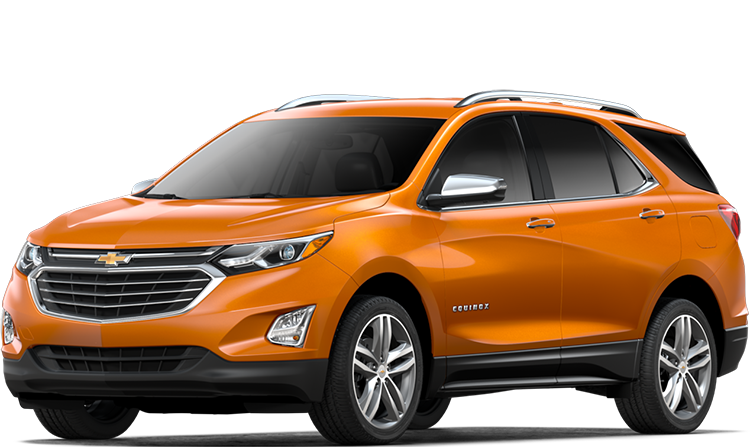 Always keep in mind that our New Hampshire Chevrolet dealership isn’t just for new vehicle sales. 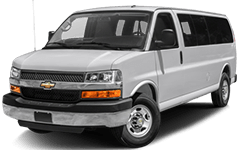 We also carry an extensive inventory of low-priced Chevy Leases. 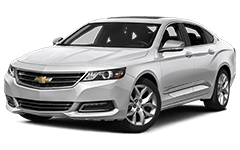 We also stock many late-model Chevrolets, Certified Pre-Owned, and Used Vehicles in order to offer a wide selection of payment options. 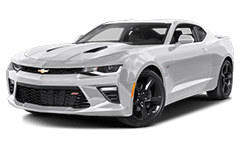 At Quirk Chevy of Manchester we work hard to maintain our high satisfaction rate and ensure you leave feeling like you got the best deal possible. 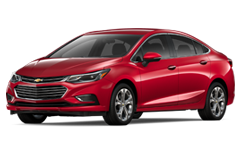 At Quirk Chevy of Manchester we pride ourselves on being the #1 dealership in New Hampshire, but we also offer much more than Chevrolet sales. 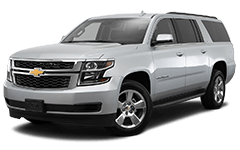 Our highly dedicated service department is determined to keep your new or used Chevy vehicle on the road. Whether you need major repairs, warranty work, or a regular service check-up for your Chevy, our Chevrolet service technicians are ready and available to help you. 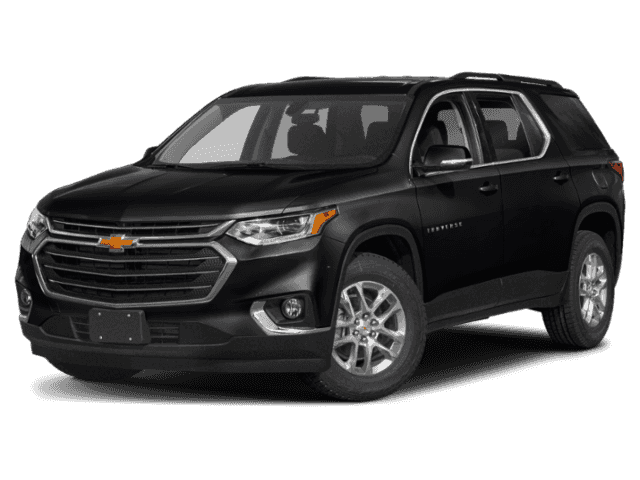 If you’re in need of trusted Chevrolet OEM parts, we have you covered! 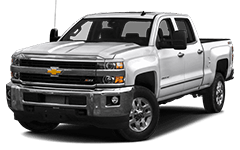 Our Manchester Chevrolet Parts Department along with QuirkParts.com carry all of the most frequently requested parts, or if you’re looking for something more specific and hard to find, we can get you what you need quickly! 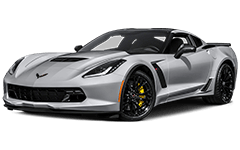 Just stop by our Chevrolet dealership in New Hampshire, or check out QuirkParts.com, and we’ll get you the part you need in a timely manner. Quirk Chevrolet is conveniently located in Manchester, NH. 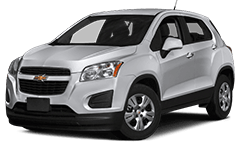 Our dealership is easily accessible from I-293 North, NH-101, Route 3, and I-93 North at 1250 South Willow St., where our Chevrolet sales and service staff is waiting to help you join the growing family of satisfied Quirk Chevrolet customers. 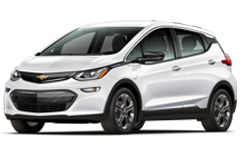 Visit our Manchester Chevrolet dealership and see for yourself how Quirk works for you! Good credit? Bad Credit? We can help you to get the financing needed for your vehicle purchase! Just follow these easy steps!